“He has to be ready for it, Jess,” I say, my voice low and quiet. How long can I wait? And if he does come around, will it be worth it? 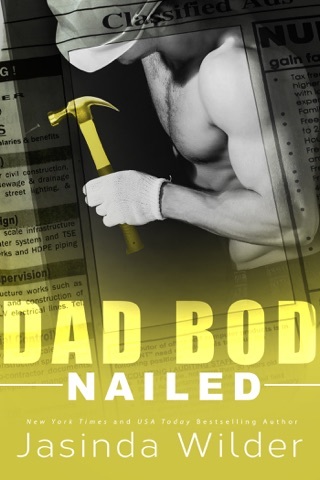 Screwed is the best book yet in the Dad Bod series. But don’t jump in with this book, read them in order. They’re all enjoyable, particularly with the crossover references. This book was everything I was hoping for and so much more. Jasinda Wilder definitely saved the best for last. I've fallen in love with this series, with these characters. Nova and James were no exception to that love. I couldn't believe the reason these two were so hesitant to start a relationship. They had amazing chemistry, but as the truth comes out, my heart broke. It actually shattered, but good grief. 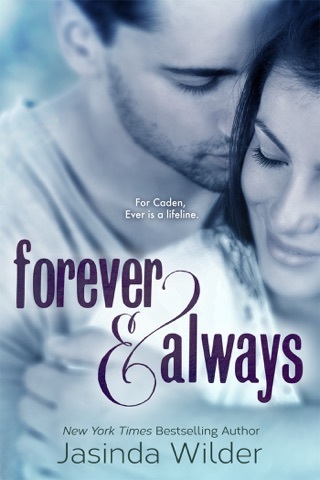 I'm sad to see this series go, but I'm excited about what Jasinda has for us in the future. Check out this amazing series. I promise you will not be disappointed. I loved getting to know Nova and James. 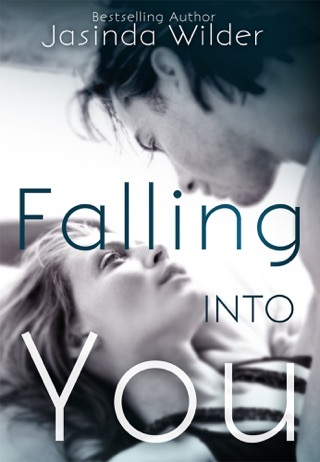 I knew Nova and James’s story would be emotional, but holy cow did the author give us an amazing heartfelt storyline with Screwed, written with Jasinda’s marvelous flare for the written word . 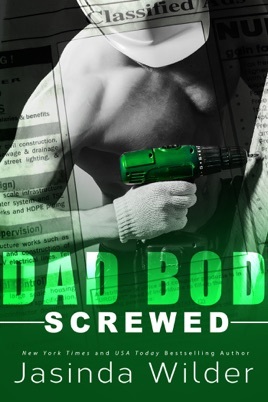 Another great thing about “Screwed” is while the story is about James and Nova, the whole Dad Bod Contracting gang is back and play an active role in the storyline and what I can only sadly conclude is the ending of the series. Nova has been the elusive one of the girls in the first 3 books. We know she has her secrets from the past but what and how deep they cut, the loss she’s dealt with. we are soon to find out. Nova is crazy about James, has been since the first time she saw him and especially after that first toe curling kiss. As for James, he has closed himself off after the death of his wife. While wildly attracted to Nova, he can’t get past the guilt of wanting another. Their story is a full of roadblocks, speedbumps, and aghast. Can these two possibly find a way to move forward and let the past stay in the past? This is a story full of goosebumps, sadness, laughter and love. 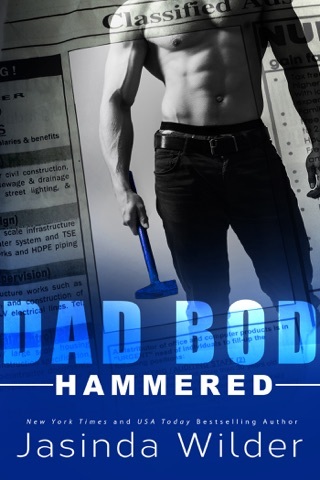 I highly recommend it as well as all the Dad Bod Contracting series. 2 Thumbs and 5 stars up for a wonderful read and one outstanding series.